How Do You Look Up Past Appointments in Your Calendar? I have a pretty good guess on what you’re thinking. The appointment is done and over with. Why would I want to spend time looking it up? Let’s say you’re doing your taxes. You may need to review several events or appointments that your accountant will need in order to claim a deduction. However, when you go into your calendar you notice that the event isn’t there anymore. This could be because it was accidentally deleted, your system crashed, or a software update cause an error like disappearing events. Whatever the reason, you can no longer view those old appointments or events. Another situation would be that you’re planning your calendar in advance. So you want to go through and see what recurring appointments you’ve previously had. If they’re still important, like a monthly team meeting, you can add them to your calendar. Sometimes you may have outgrown them and they’re just cluttering your calendar. Regardless of the situation, review past appointments can help you schedule your calendar for the next year or so. While frustrating, the good news is that you can review past appointments in your calendar rather easily. Restoring your Google Calendar data. Unless it’s removed, calendar entries remain in your Google Calendar forever. It should noted, however, that the Android app only syncs 12 months. 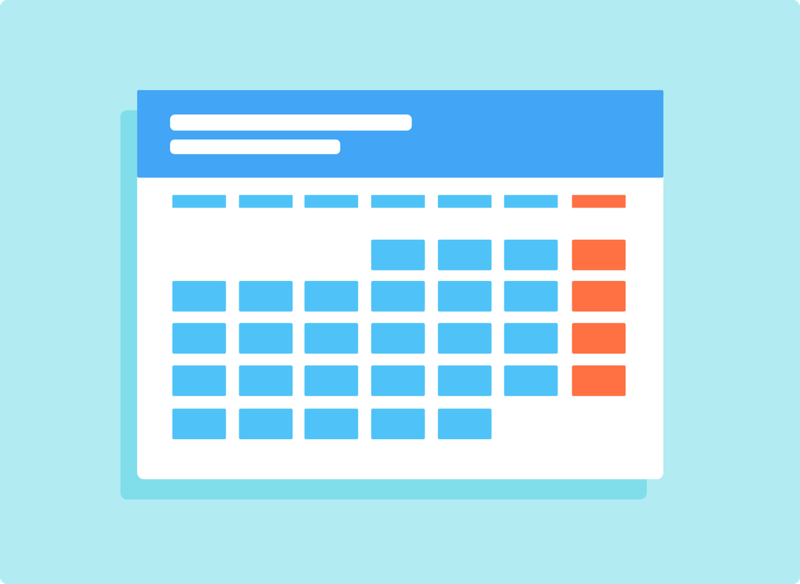 If you accidentally deleted an event or appointment it gets placed in Calendar’s trash. It will stay in the trash for thirty 30 days unless you restore the entry. To restore the entry open your Google Calendar and click on the gear looking symbol. You’ll see Trash. Click it and select the entries you want to restore. It’s a fast way to recover your events from the last year. Did you back up the account? If you’ve backed-up your account, which is always a smart move, go into your calendar and click Import Calendars. Extract ICS or CSV files from exported ZIP file. Click choose file and then select the exported file associated with your calendar. If you haven’t have deleted an appointment or event you can simply search for the event or appointment within Gmail or Calendar by either the name or date of the entry. Recovering your old Outlook appointments. For Outlook users, I’ve got some good news for you. Microsoft frequently archives your data. This information is then stored in an archive.pst folder. This means all you have to do is open up a folder and search for the files you need. Opening Outlook and clicking the “Folder” tab. Clicking “Archives” in the Folder List on the Navigation Pane, then clicking the plus sign. Within the subfolder you’ll see the files in the right pane. To move the selected file to another folder, just drag the file and drop it into a new folder. How to see old iPhone/iPad entries.